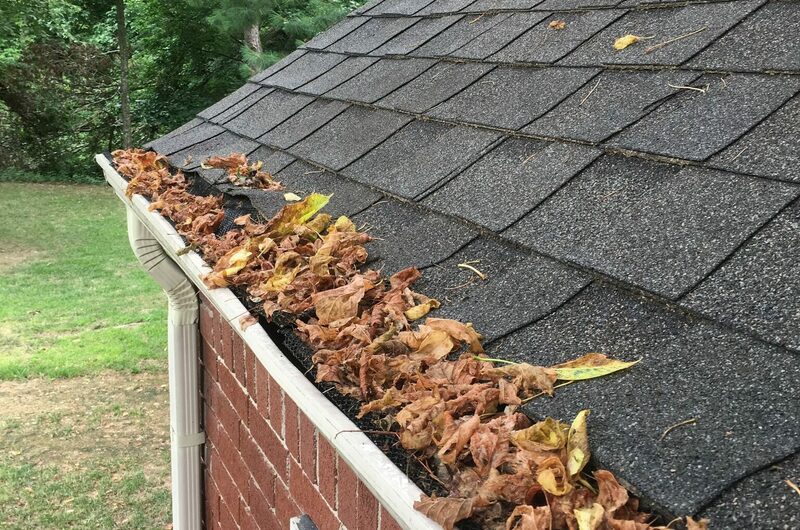 from We Get Gutters Clean Today! Get a free quote by email with no credit card to start your job. Quick scheduling that meets your busy lifestyle when quote is approved. Our Techs follow a strict checklist to make sure your service is complete. 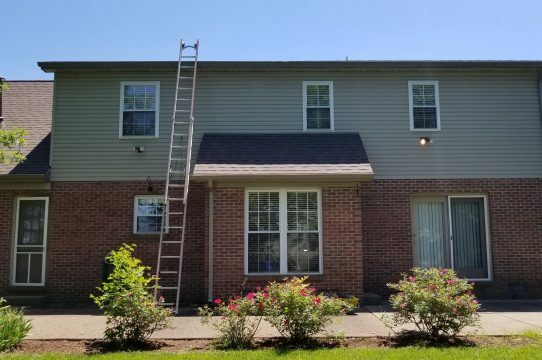 We stand behind all of our work and you don’t pay until the work is complete. 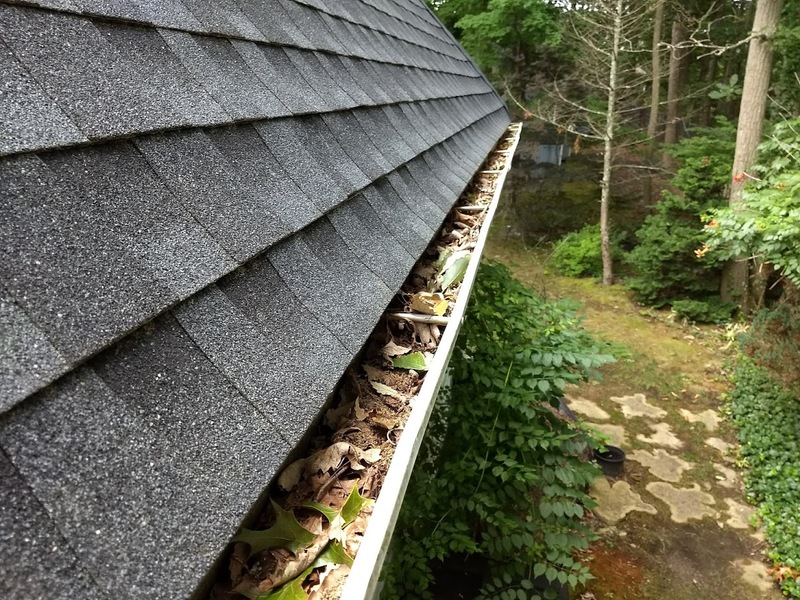 Gutter Cleaning Doesn’t Have to Be a Chore. 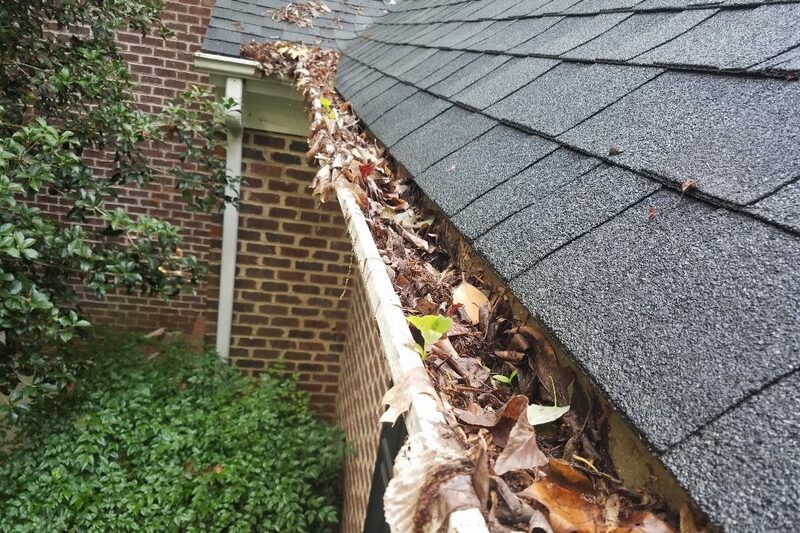 We’ve cleaned residential and commercial rain gutters for over 15 years by providing property owners with a service they can count on. We make it as easy as possible: online quotes without a home visit, fast scheduling and online billing. 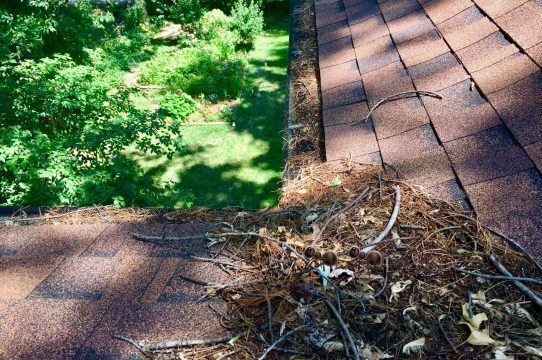 Rain gutters and downspouts aren’t on the top of every homeowner’s mind until they become a problem. 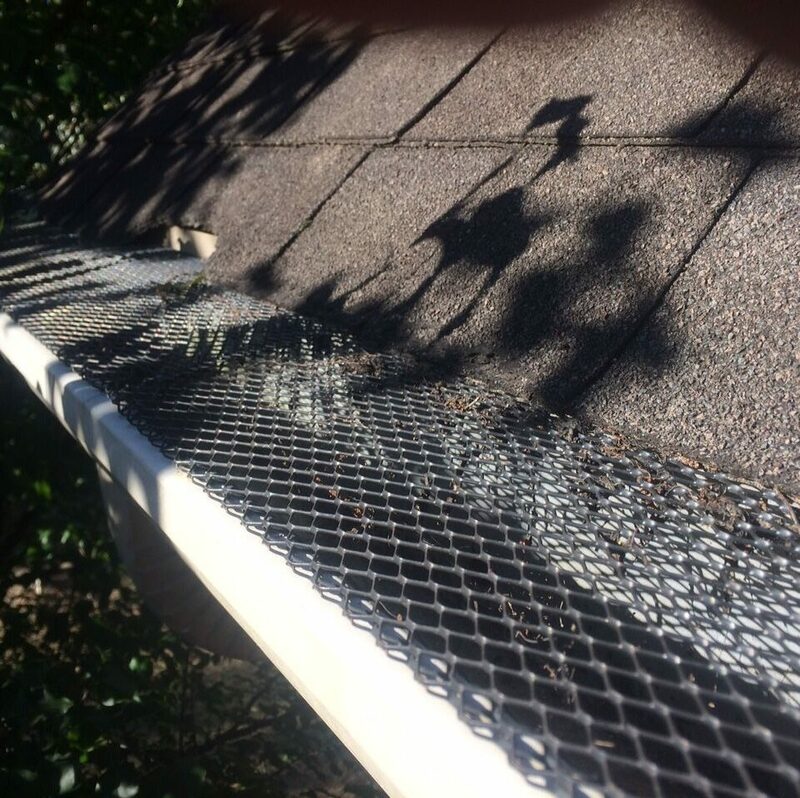 Getting them cleaned by our trained and experienced team can help prevent them. 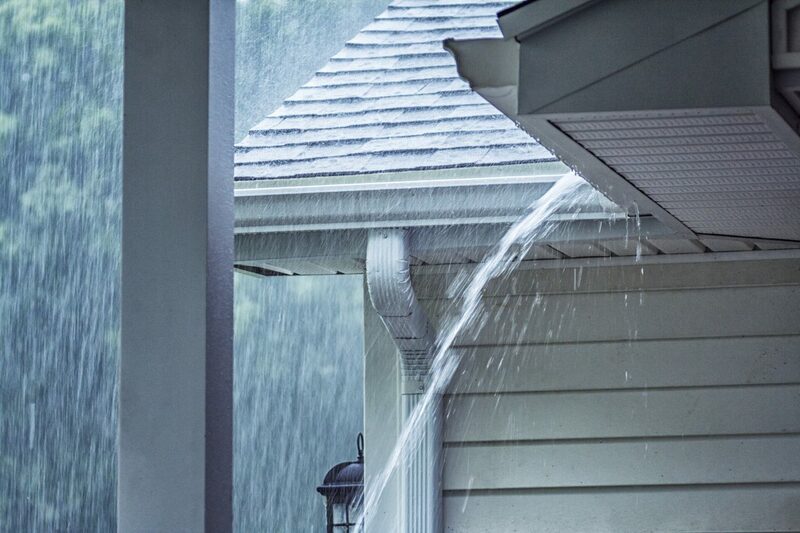 Clogged gutters and downspouts will overflow and flood basements and your yard if left un-checked. 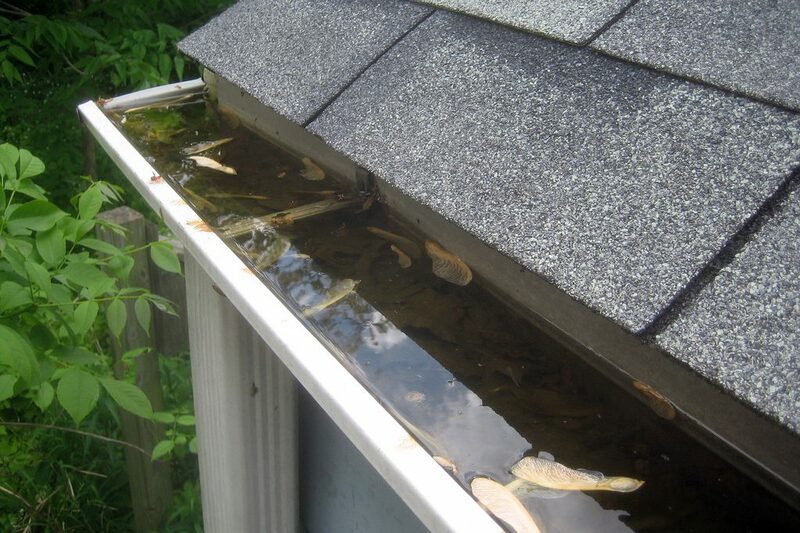 Excess water in clogged gutters will damage wood, windows, walls, and ladscaping causing costly repairs. 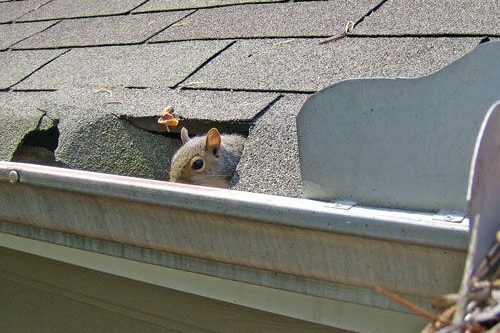 Pests like squirrels, rats, and insects are drawn to clogged gutters and easily can become a problem. Online quotes, scheduling and follow-up keep things easy for your busy lifestyle. 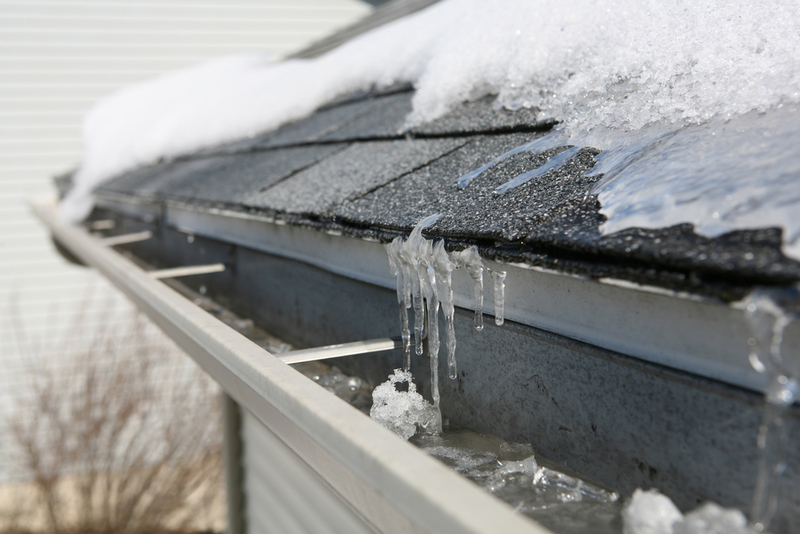 Our crews are covered with $2 Million in liability coverage and full workman’s comp coverage. 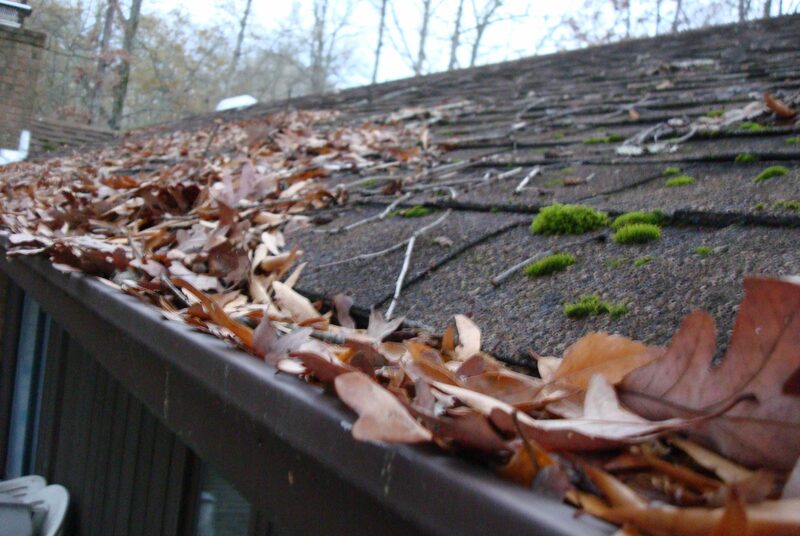 Our service leaves nothing behind but clean gutters and we’re pet and landscape friendly. 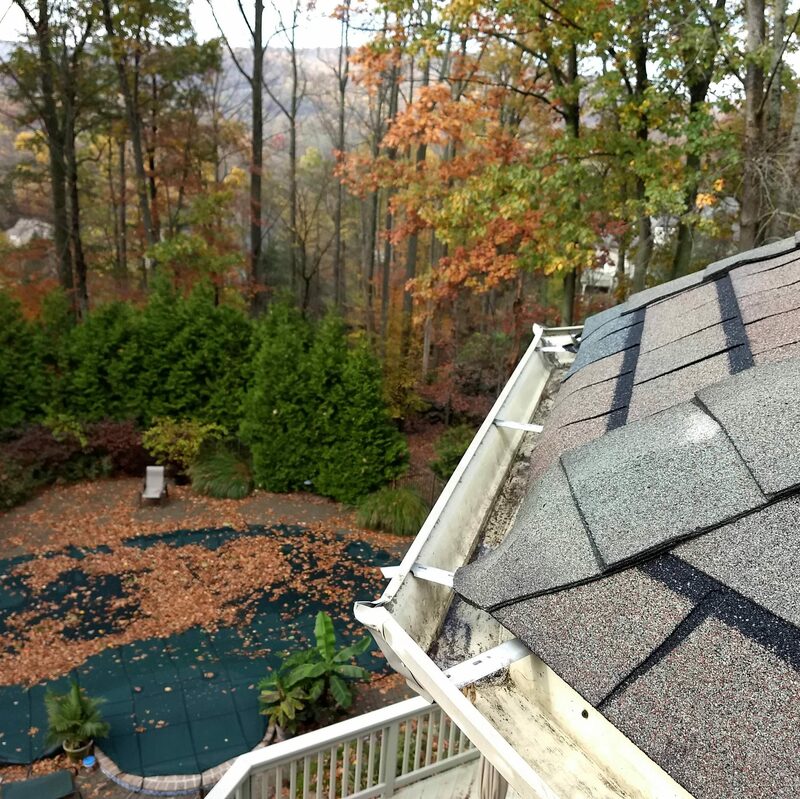 You don’t pay until you are 100% satisfied with our work and we stand behind every job we do. Period. we don’t have to make an appointment. 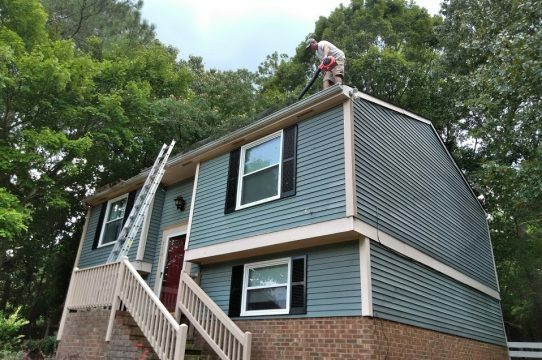 From single story to 2+ floors, we’ve handled every type of home with our fast, affordable gutter cleaning service. 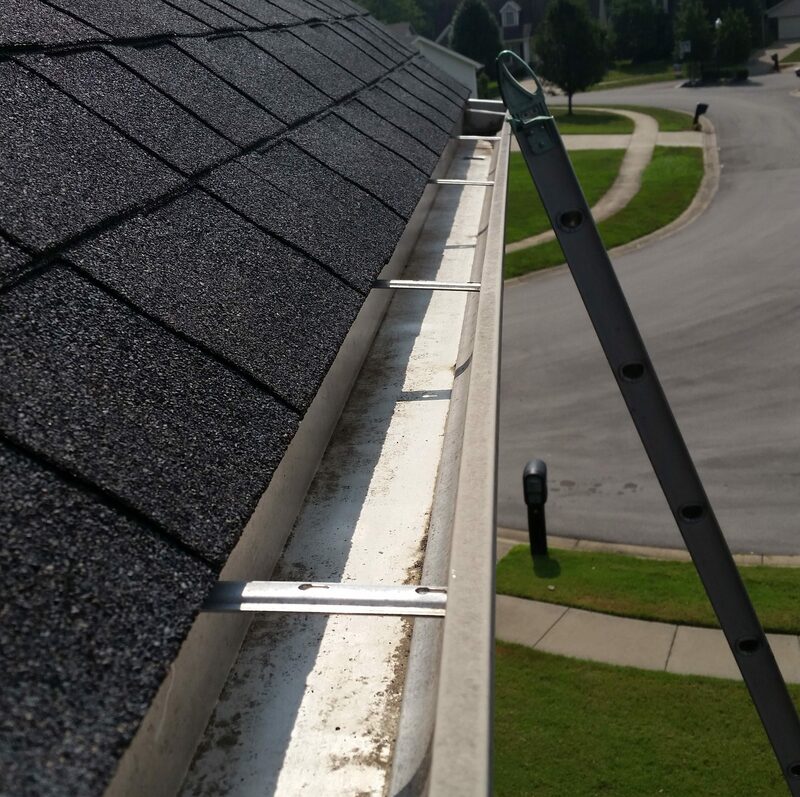 Isn’t it time to get a quote and let us take care of the dirty work for you? 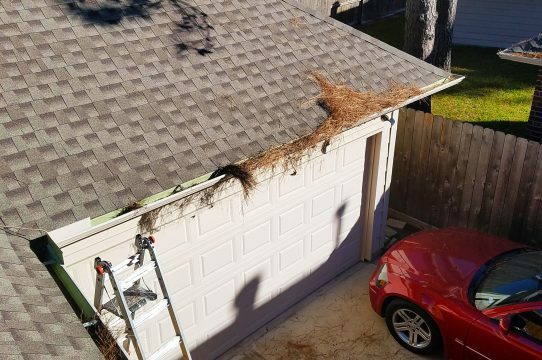 So happy we had you clean our gutters last week. Everything was so easy and the tech was super nice! Got the service for my mother and the price was just fantastic. Getting photos after the job is cool too. 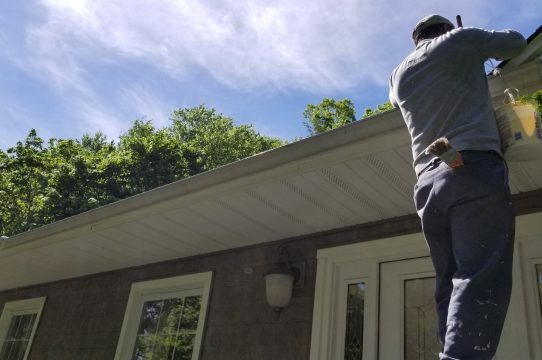 Not having to waste time with a salesman just to get my gutters cleaned is great! Tech was right on time and super tidy. 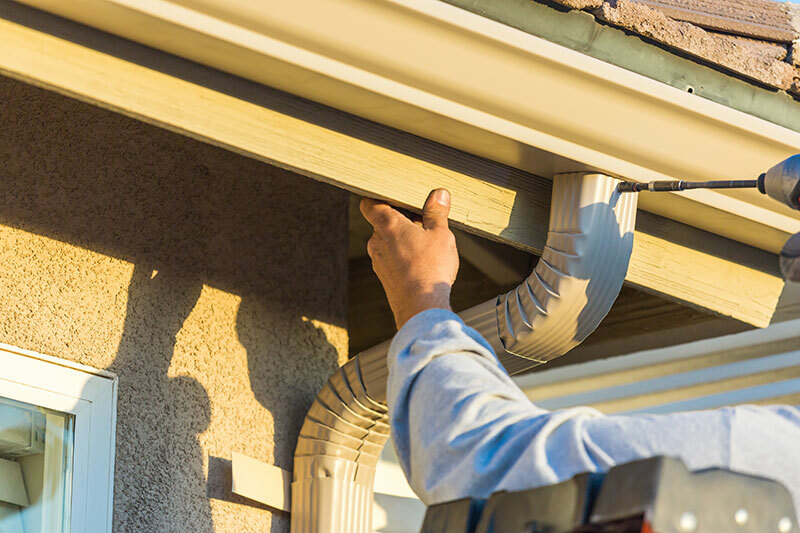 We think it’s important that we keep you informed about issues involving your home, especially when it comes to gutter and downspout care. Let Us Take Care of the Dirty Work For You Today! 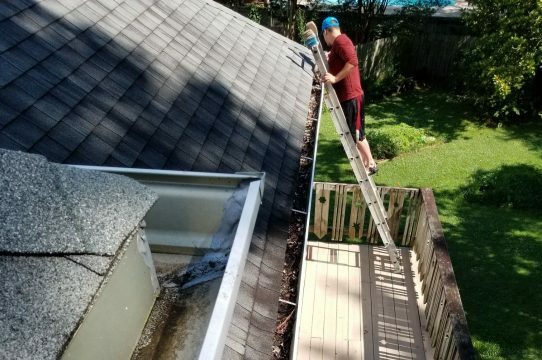 there’s every reason to give We Get Gutters Clean a try.